A full bodied red with black fruit and savoury spice flavours including "garrigue", the fragrant bush plants of Southern France. Smokey notes and richness and complexity. Match with roasted red meats and rosemary potatoes. A full-bodied red with black fruit and savoury spice flavours including “guarrigue”, the fragrant bush plants of Southern France. Smokey notes add richness and complexity. 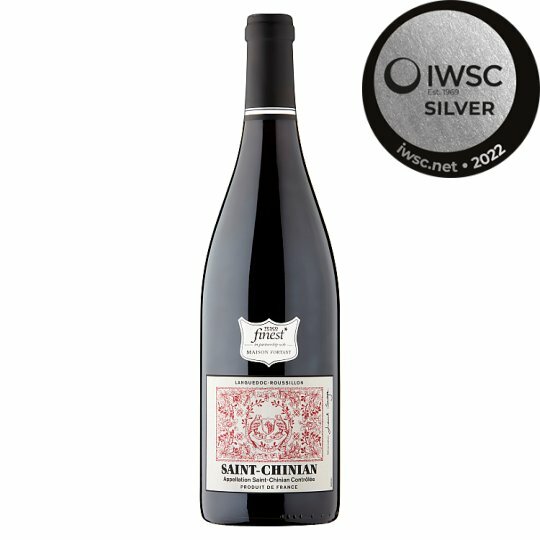 This Saint-Chinian, with its silky smooth structure, has been made using traditional methods and has been partly matured in oak casks for 6 months to contribute even greater depth and complexity.